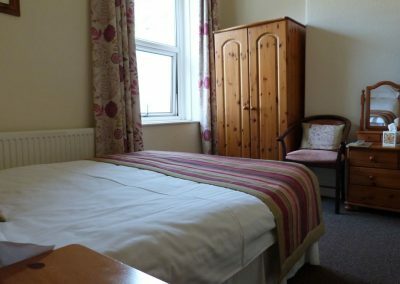 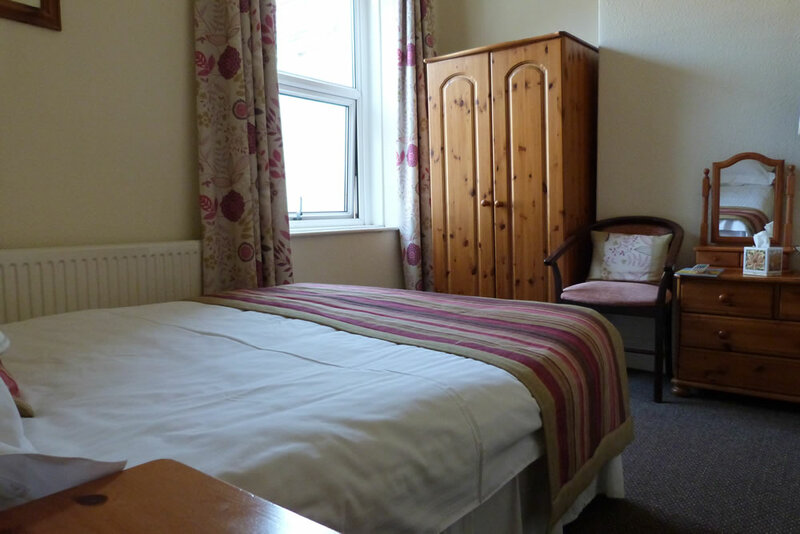 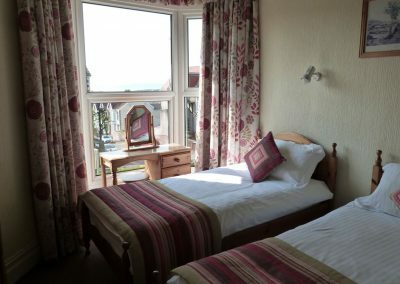 Hurst Dene is furnished to a very high standard with the majority of the rooms offering en suite facilities. 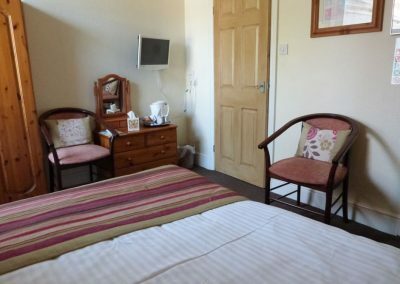 All rooms have Wi-Fi enabled broadband, provided at no extra cost, and include a colour TV and welcome tray, with tea and coffee making facilities. 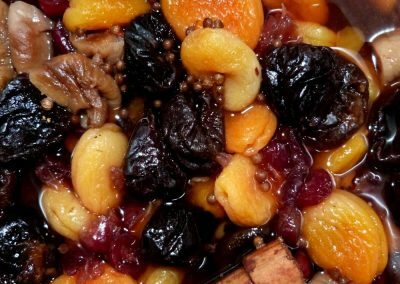 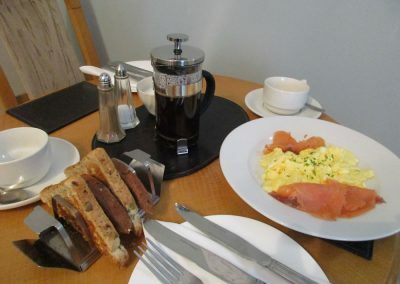 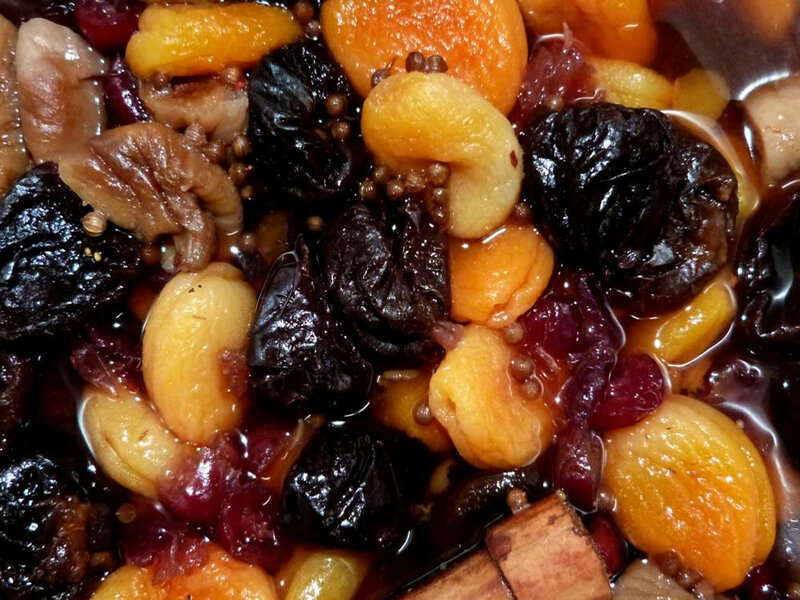 Breakfast is served in the dining room from 7am-10am Monday to Sunday and we are happy to offer our guests a wide choice of cereals, fruit, homemade yoghurt and fruit compote and fresh orange juice. 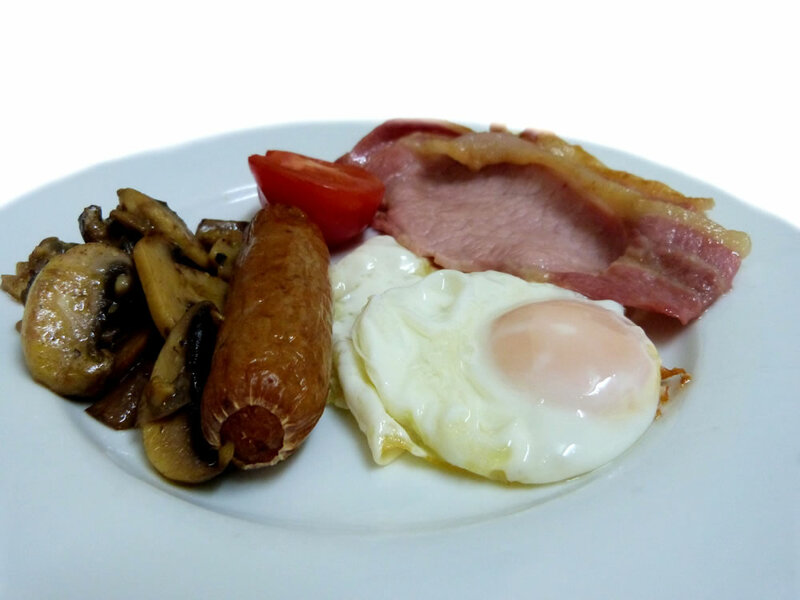 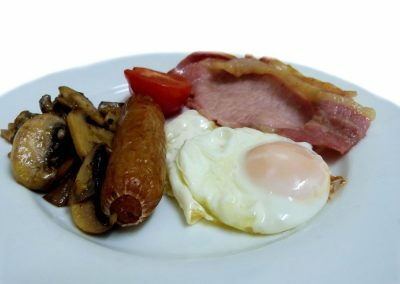 Follow this with our freshly cooked full English breakfast (vegetarian option available) which is served with toast, tea and coffee. 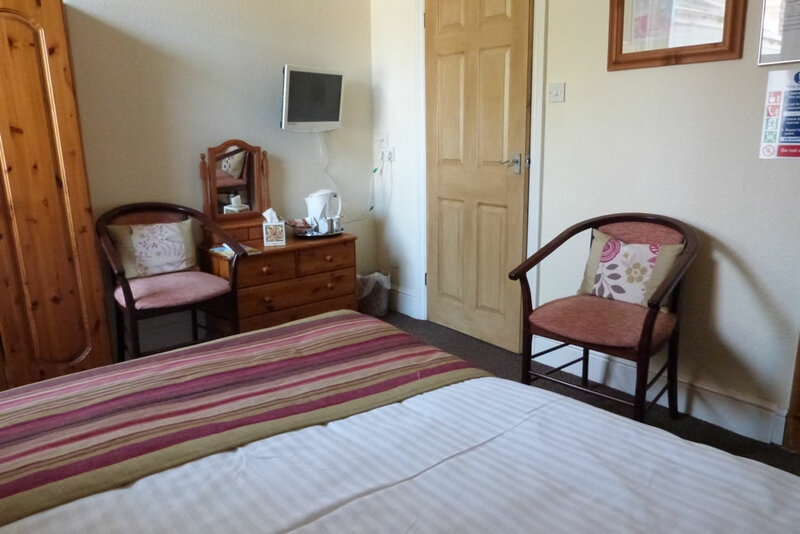 We also have available hair dryers and ironing facilities and for our younger guests, we are able to provide cots and high chairs (available upon request).